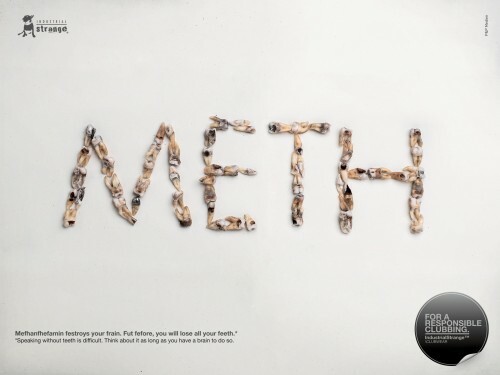 METH – Mefhanfhefamin festroys your frain. Fut fefore, you will lose all your feeth. *Speaking without teeth is difficult. Think about it as long as you have a brain to do so.